Ordinarily, I might leave this kind of thing alone. But the fact that it was published on Soldier of Fortune I find immensely disappointing. It’s gobsmacking, actually. And given that firearms and combat tactics touch on the interests of a lot of my readers, this needs a smackdown. 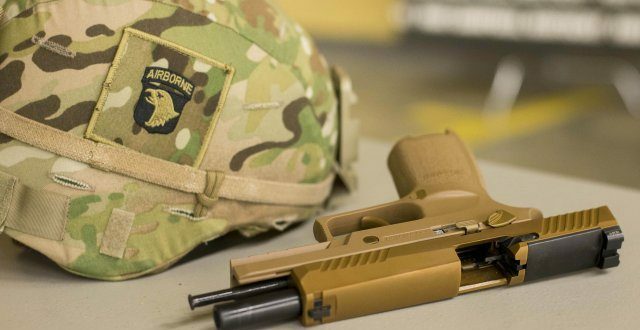 Apparently, somebody named Kris Osborn, who is billed as a military expert, even though I can’t find any reference to him spending a day in uniform, thinks that the M17 pistol is going to revolutionize combat tactics. Yes, you read that right. Go read it. I’ll wait.